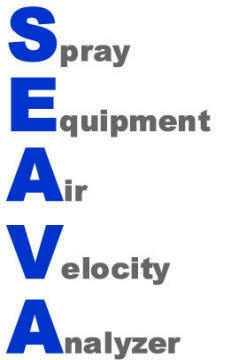 SEAVA Inc. manufactures test systems that can be used to verify the air velocity profile of your coating equipment. 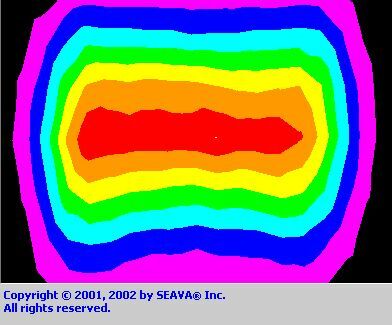 There are many advantages to using the SEAVA system to test your paint guns or other applicators before you begin production. Captures air velocity patterns from any device. Confirms consistent air cap performance. Provides consistent quality and fewer defects.